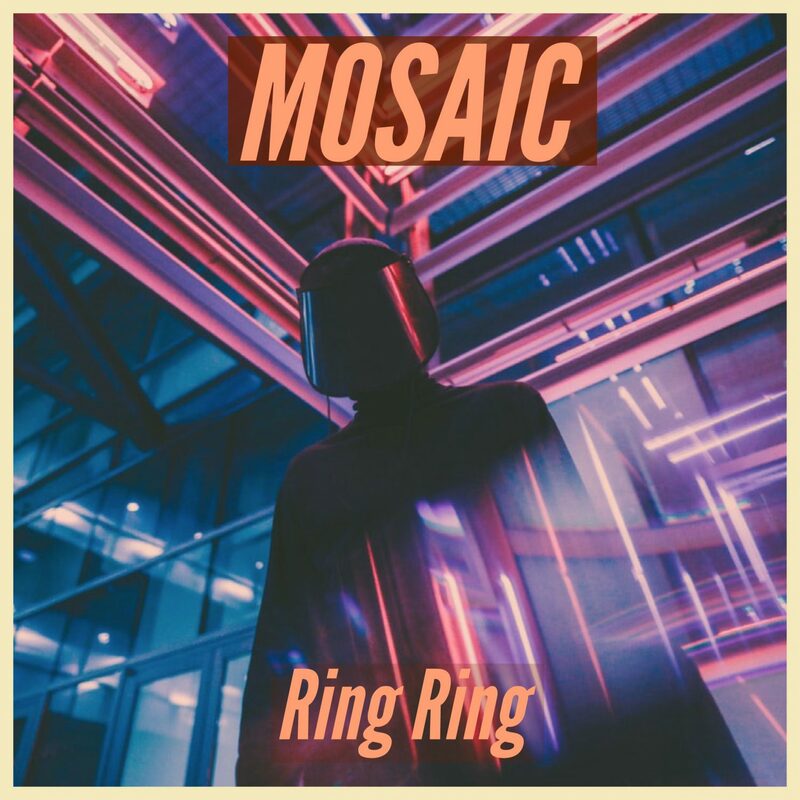 MOSAIC dropped a new dubstep track, “Ring Ring” to follow up an incredible 2017 run. 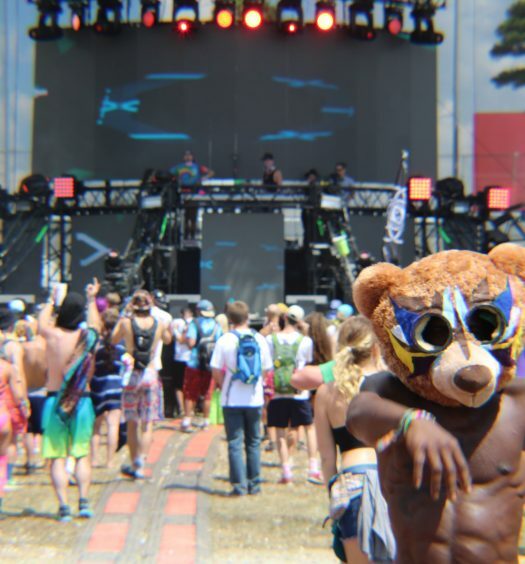 MOSAIC, aka Noah Phillips, is an EDM producer from Orange County, California, who focuses mainly on bass music. The DJ came on to the EDM bass scene while still in high school after seeing an inspirational Swedish House Mafia show live streamed on YouTube. Upon graduating, MOSAIC decided not to go to university and to focus on his music instead. After seeing some success as a local dance DJ, Phillips began to take his music more seriously by delving into theory and production techniques. 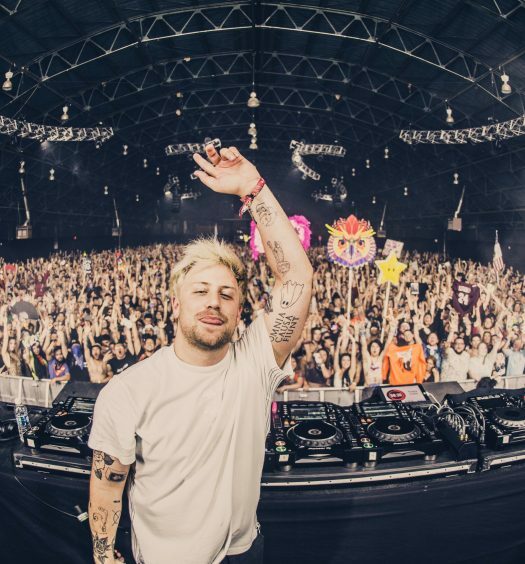 In mid-2017, he went by the name Bassic and released two tracks before finding his identity as MOSAIC. MOSAIC ended the year 2017 by releasing a string of successful remixes. He’s now released some original tracks and started off 2018 with the mind-bending “Space Bounce,” an atmospheric dubstep track. Next came “Digital Dream,” a dark, vocals-driven dubstep and future bass hybrid. The DJ has releases planned for both the chill and hard sides of dance music, so make sure to keep an eye out for MOSAIC in the coming months. 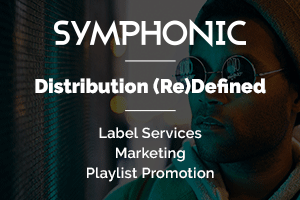 Check out the fresh track on SoundCloud below.